Anthony proudly carries a 3D-printed shoe around the Club. “We’re learning how to design and build stuff to help other people, and that’s the best part,” says the 11-year-old about his experience with the Local Tech Heroes program. This summer, Local Tech Heroes has spent three weeks at the Clubs. During the five-day program, members get an immersive experience in STEM using virtual reality, 3D printing, and coding. Local Tech Heroes is a local non-profit that collaborates with businesses, youth, and emerging technologies to solve problems in the immediate community. The program empowers members to find creative and innovative solutions – like Anthony’s shoe – to relevant issues. This particular task was for members to design and 3D print a vessel that can be used to germinate seeds and grow healthy food. Anthony’s solution combined form and function. The enthusiasm that Local Tech Heroes has shared with the Clubs all summer has had great impacts on the youth. “When members tell us that coding a robot to navigate a smart city grid to deliver fresh vegetables to their neighborhood is “so easy,” we know our program is working!” they shared. With Local Tech Heroes’ help, our members will be equipped for 21st century careers in the ever-changing landscape of technology. 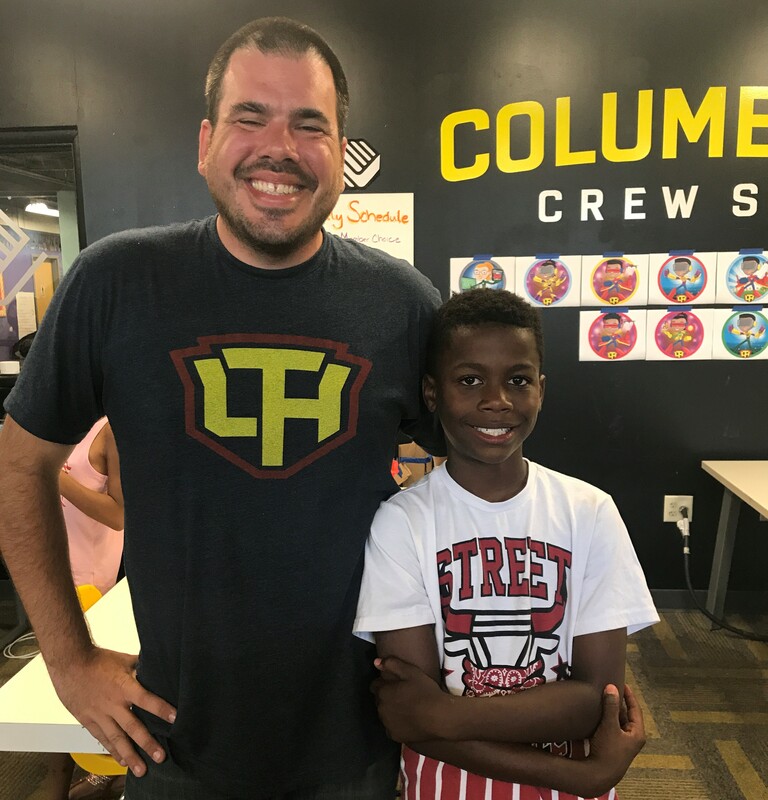 We are so grateful that Local Tech Heroes generously partnered with us for the summer and members are looking forward to continuing the STEM program into the school year!